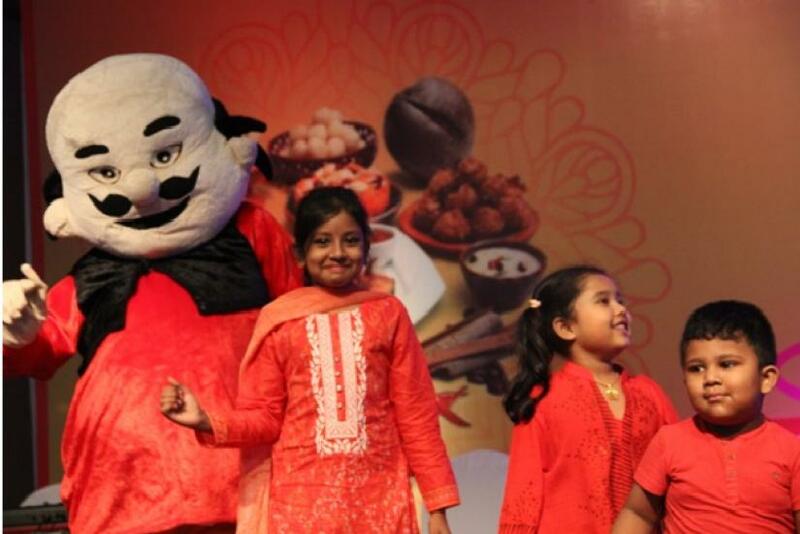 Foreigners and locals alike enjoyed Radisson Blu Dhaka Water Garden’s grand ‘Bornali Boishakh’ this Bangla New Year. 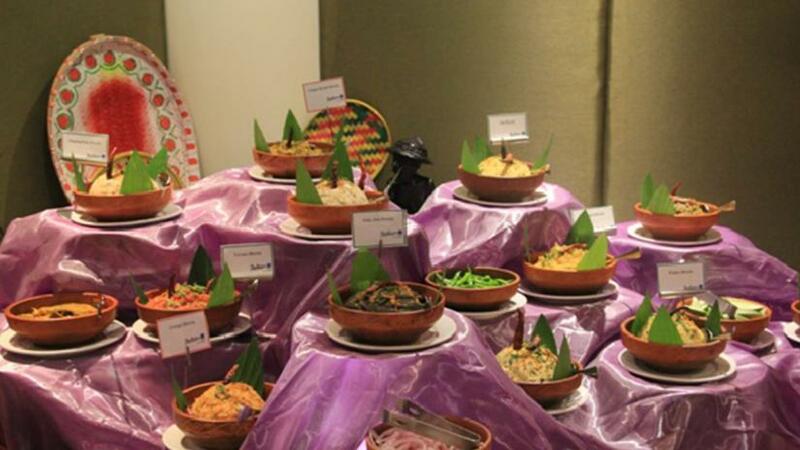 The five-star hotel gave its patrons a taste of Bangali culture through the rich buffet featuring Bangali food and variety of entertainment on Apr 14. 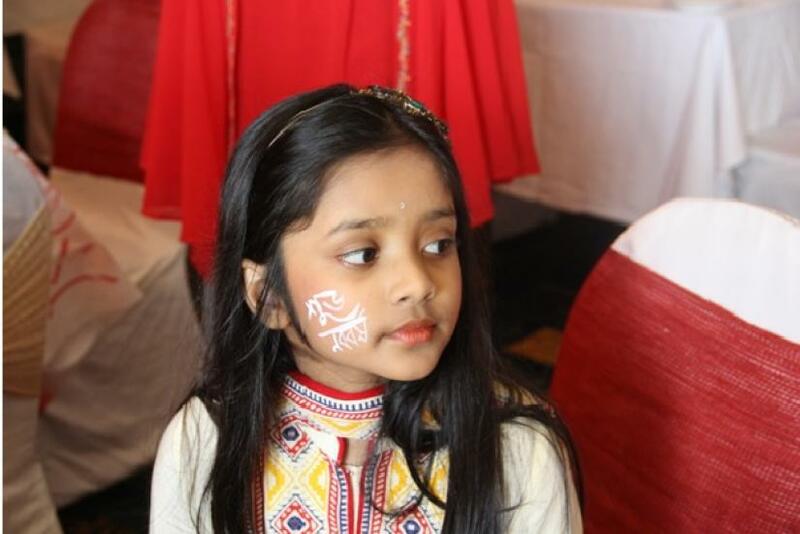 The celebrations, which took place at the hotel’s Utshab Hall, included live folk music for the Bengali music lovers. The buffet consisted traditional 'pantabhat' and 'shorishailish' along with 'mutton biryani,' 'traditional cooked chicken,' 'khichdi,' mixed vegetable and many more. For dessert, there were the traditional 'gulabjamun,' 'mishtidoi', 'pitha,' 'patishapta' etc. The fuchka stand was a popular attraction as many people especially the children queued for the savory snack. The children were not left out of the festivities and enjoyed themselves at the playground specially set up for them. They also played with the cartoon mascots and danced on stage with the music. 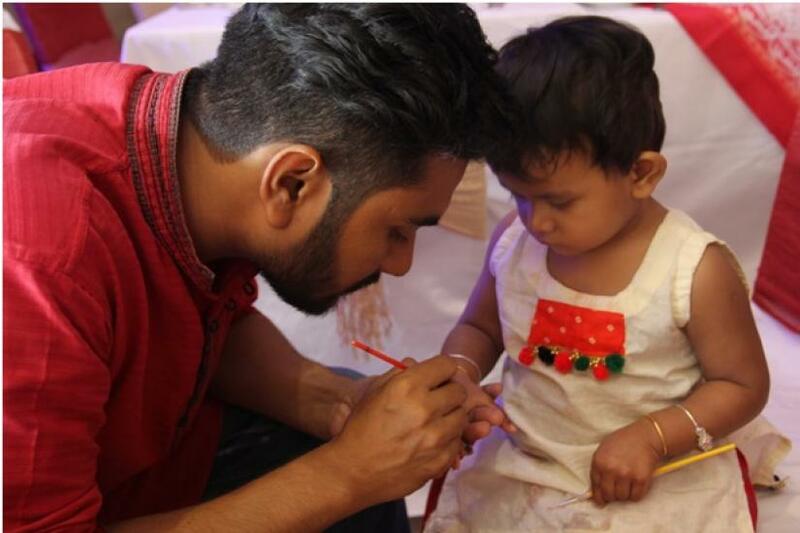 The live magic show made them squeal in delight and they participated enthusiastically in the face painting corner, where their hands and faces were decorated with different designs by painters. Radisson Blu is still providing a special room package, ‘Boishakhi Delights’ for its guests. Guests can book a one night stay at a Superior room along with complimentary breakfast and dinner buffet. They can also avail 30% discount on Spa services. This package is valid till 30th April 2019 for Bangladeshi nationals only. For more details on the room package call: +88 02 9834555.